Lots of news updates in the Joomla industry this week. 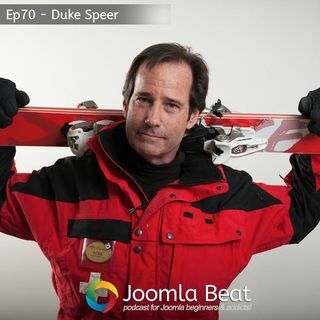 Duke Speer also joins me on the podcast to talk about the Joomla Developer's Conference and the upcoming Joomla Ignite sessions at the Joomla World Conference in Cancun, Mexico. I cover a few upcoming events, security issues that have been alerted around the web at the moment, structure change to Joomla itself, BETA testers wanted for the new Joomla Extension Directory, Pizza Bugs and Fun event.